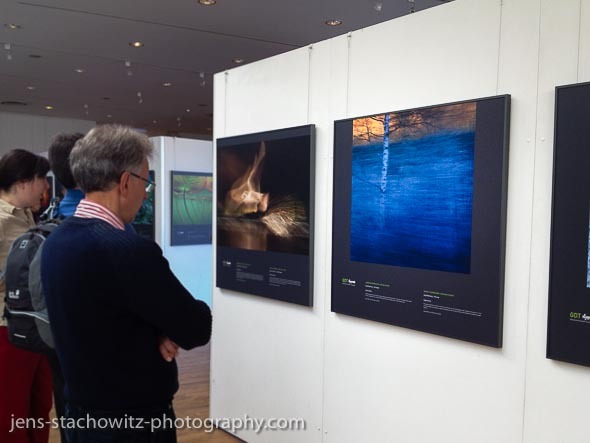 The International Nature Photography Festival of the GDT 2012 in Luenen, Germany was a pleasure. More there isn´t to say. There were lots of very good photographs in the exibition of the winners of the national contest and the international contest and in the lecture programme. There were a lot of very pleasant people in the audience and first and foremost in the team of the GDT (Society of German Nature Photographers) and the lecturers. What unites them all is their love of nature and photography, some of them beeing professional photographers and text-authors.